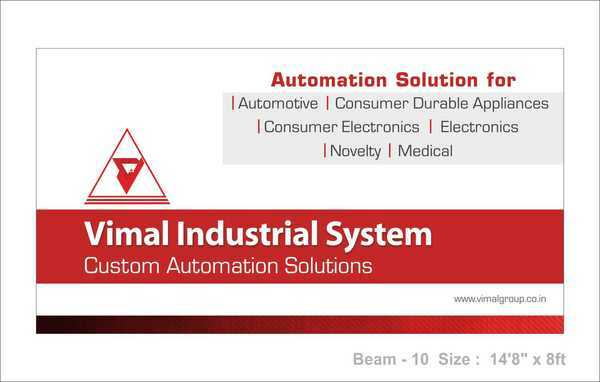 Vimal Industrial System is a successful supplier of for Assembly Automation solutions . We have successfully developed and delivered systems that have become an integral part of our clients manufacturing operations. Our systems help to reduce operator fatigue, enhance productivity, Quality of their Products and achieve their Product manufacturing and assembly goals, we are proud to own this responsibility. VIS has provided over 950 PLUS automated solutions till date to manufacturing industry. We manufacturer various plastic joining machines for various sector , as well as customized solution. like Assembly , checking, joining ,punching for your components. Hot plate welding machine, Heat Staking Machine, Poka yoke setups .